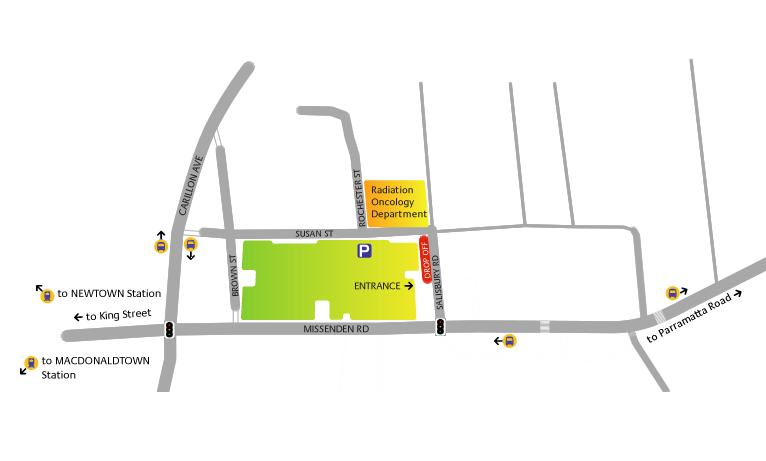 Free parking is available for radiotherapy patients in front of the department, on Salisbury Road for planning and treatment appointments only. To gain entry, collect a parking ticket at the boom gate between the King George V and Lifehouse buildings and proceed to the designated parking area. To avoid parking costs, the ticket needs to be validated prior to leaving the department at the front reception desk. 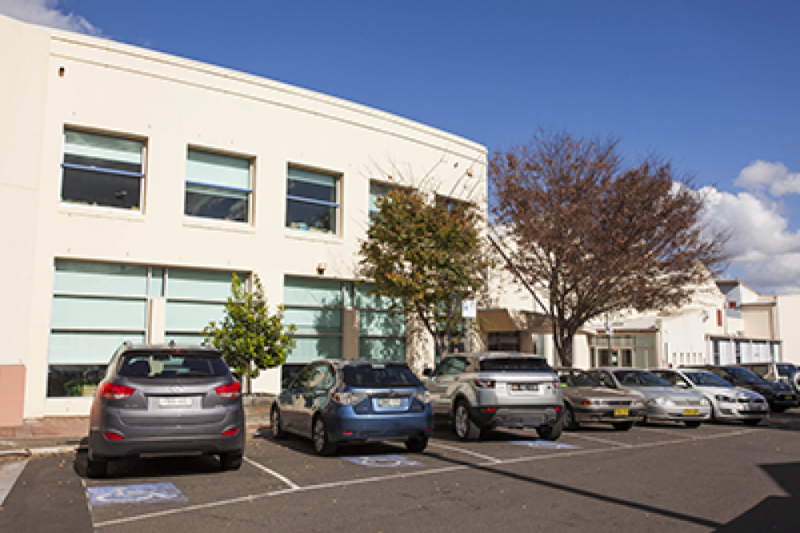 Please note that lost tickets will incur the maximum parking fee of $25.00. A parking permit must be obtained from reception and displayed clearly on the car dashboard, to avoid parking fines. Metered parking is also available in surrounding streets. Patients in wheelchairs or with limited mobility can be dropped off or picked up at the entry to the Radiation Oncology Department.